Property 8: Hidden sanctuary in the city. Walk to everything! Property 12: Chalet in the Shires, quiet and scenic, good location for events/attractions. Property 13: Great place to stay for a special holiday. So close to down town easy access. Property 14: New listing. Absolute beach front with great views. 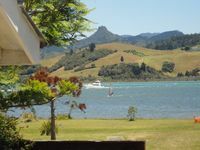 Property 15: Kent Homestay - Peaceful, secluded apartment with water views. Close to town. Property 20: Mokino: Sensational views - in all directions !!! 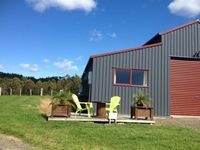 Property 24: Cute Colville Farm House - be active or RELAX ! !